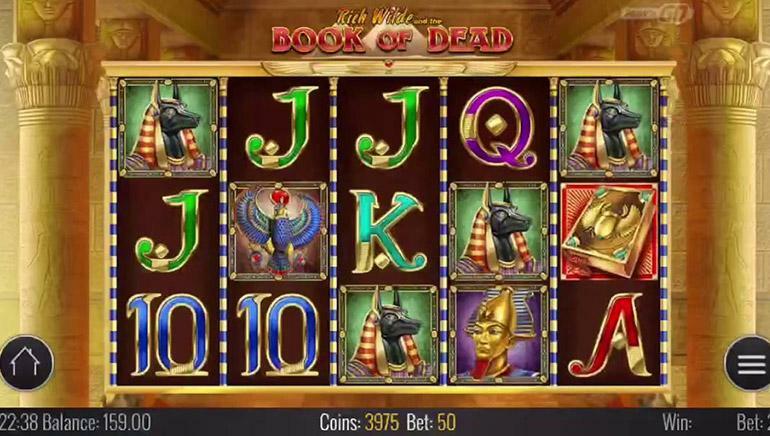 If you’re into voodoo, spirits, magic, and online gambling, Voodoo Dreams Casino is the perfect destination for you. With a somber background, the ability to “cast spells,” and a collection of high-quality online casino games, Voodoo Dreams offers an interesting and unique gaming experience for players around the world. 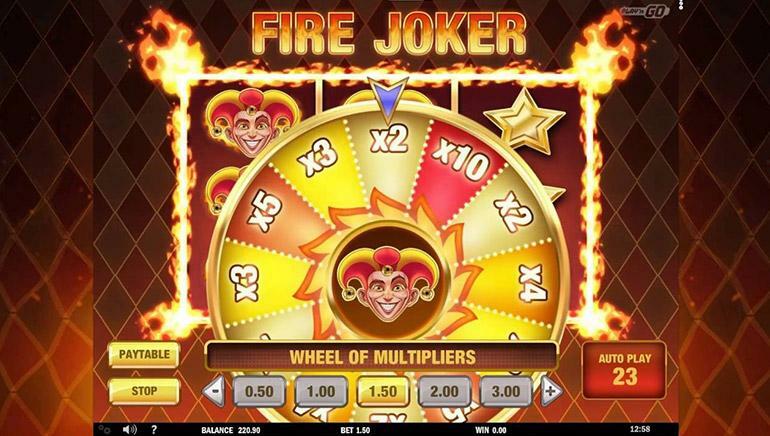 You can choose from hundreds of online casino games at Voodoo Dreams, all powered by international software developers like Microgaming and NetEnt. 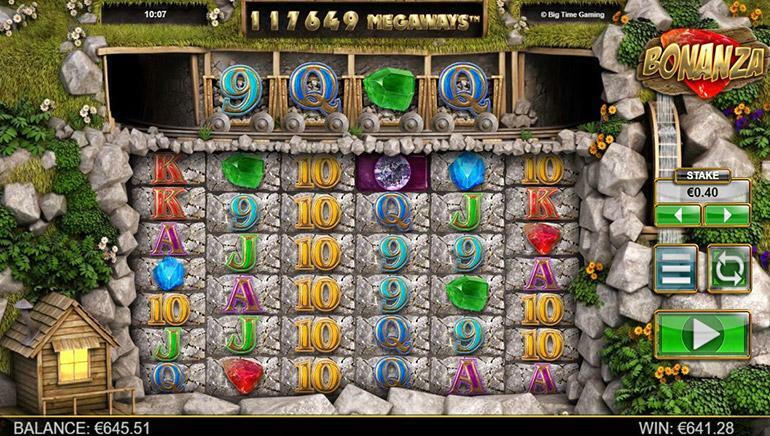 Games include slots, baccarat, roulette, poker, and video poker. Voodoo Dreams also offers a variety of popular progressive jackpot games, including Mega Fortune, Hall of Gods, Mega Moolah and Arabian Nights. 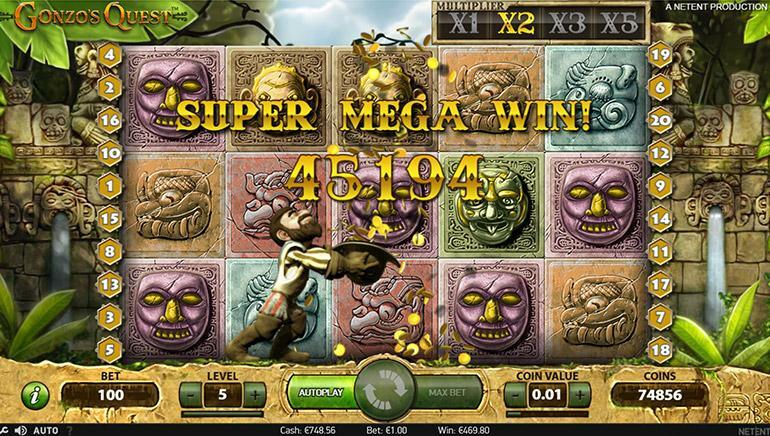 Games are available in instant play format and can be played on desktop, iOS, and Android. Voodoo Dreams offers a live casino powered by NetEnt that includes different versions of blackjack, baccarat, roulette, and poker. Each game connects with a casino table in an actual land-based casino, so you can get the real-casino feel while players from your home or mobile. New players are treated to a generous welcome bonus that includes a match deposit and free spins. Once you continue playing at Voodoo Dreams, you can enjoy the casino's unique Loyalty Program, which offers two types of points that allow you to choose your rewards and cast spells (unlock bonuses). But you’re not automatically enrolled in the casino’s Loyalty Program, so make sure you sign up if you want to join. 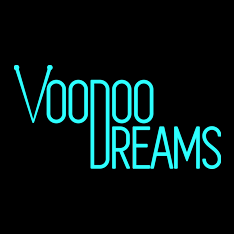 You can make deposits at Voodoo Dreams using Visa, MasterCard, Trustly, Entercash, Zimpler, NETELLER, and Skrill. Supported currencies include EUR, GBP, USD, CAD, NZD, SEK, NOK, and DKK. Voodoo Dreams keeps your financial information secure with secure socket layer (SSL) technology, the most sophisticated encryption technology on the market. You can contact Vooddo Dream's customer support team via live chat and email. The site doesn’t include any FAQ pages at this time. Voodoo Dreams Casino is licensed by the Malta Gaming Authority and the UK Gambling Commission.